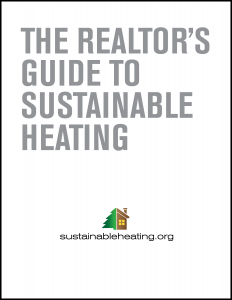 Realtors, imagine you could explain to your customers easily and clearly how their heating choice fits not only into our green energy economy, but also saves them tens of thousands of dollars over the life of the system. This guide will help you feel confident and competent about sharing information that will resonate, build your relationships, and help your customers make smart heating decisions. 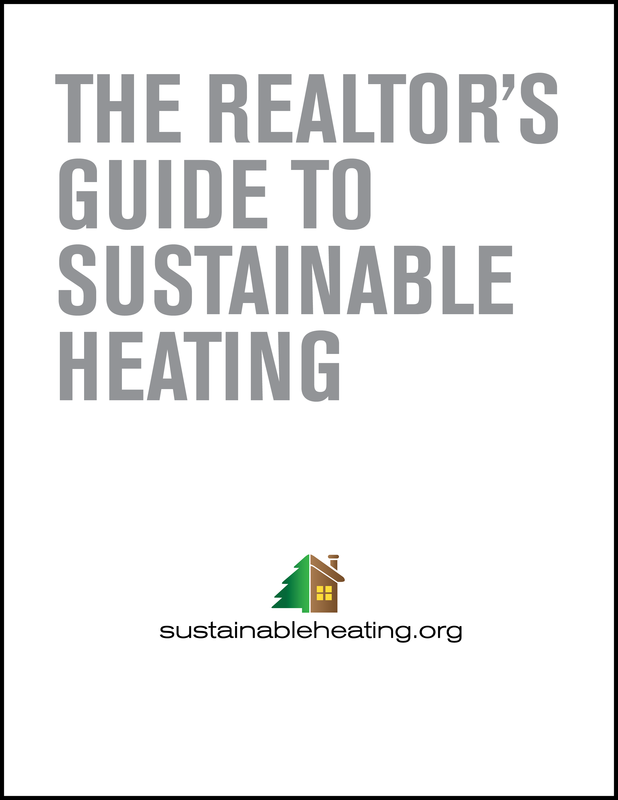 Simply fill out the form below and we will email you the free REALTOR’S GUIDE TO SUSTAINABLE HEATING. We will never share, sell, or use your information without your permission. If you opt in we won't send you more than two emails per year. You can opt out at any time.